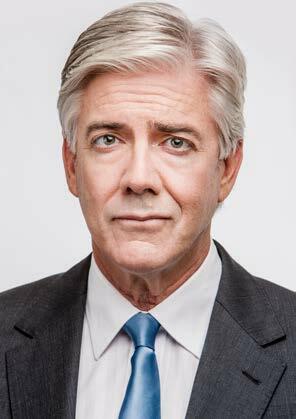 The Ex-PM – Page 2 – Shaun Micallef Online! The name and details of Shaun’s new sitcom have been revealed: he will star and write “The Ex-PM” on ABC in 2015. Andrew Dugdale, Australia’s third longest-serving Prime Minister, was a man who dined with presidents and kings, co-hosted world summits and changed the lives of millions of his fellow Australians. But since losing his grip on power, he now has far too much time on his hands and no one to waste it on. Described as a tale of redemption somewhere between House of Cards and One Foot in the Grave. The show is a CJZ production in association with ABC TV, and will consist of 6 episodes. It’s also been confirmed that Mad As Hell will return for an unprecedented (for Shaun) fifth season! Congratulations to everyone for a very successful show.